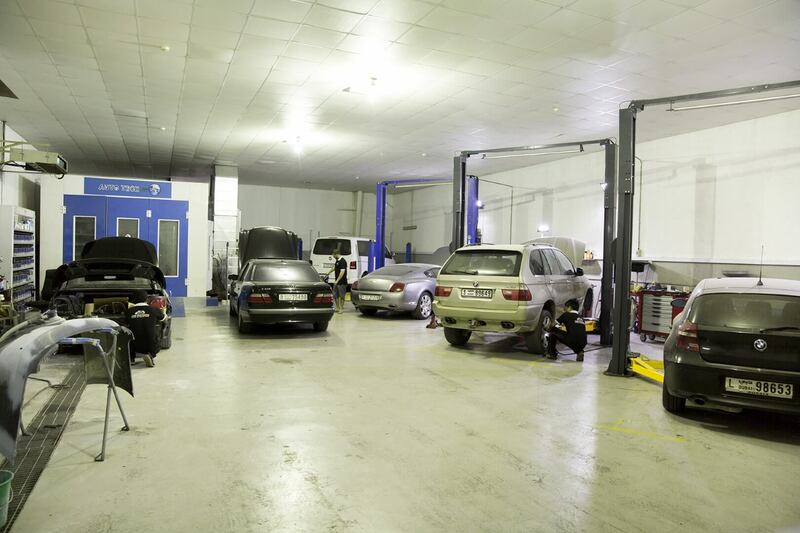 You will have an incredible experience when you bring your automobile to the best auto repair shop in Dubai. At Astra, we do things in a different way. We understand different motorists have different needs and personal preferences. Our mechanics go through the genuine condition of your vehicle, your style of driving & aspects that affect the car maintenance. 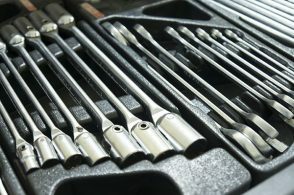 Unlike other cars workshop, we will provide you with a report on what maintenance are needed now and what maintenance can hang on until the next visit. 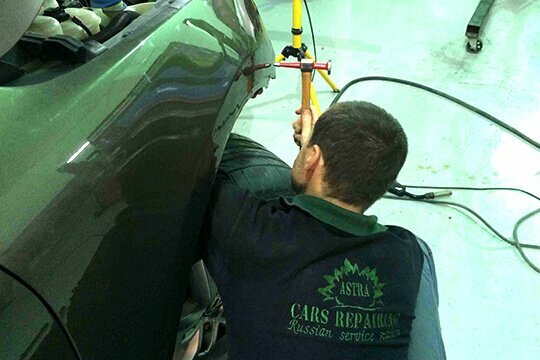 Be confident you as well as your vehicle is in good hands at Astra Car Repair. Our technicians provide comprehensive diagnostic services to find out the major cause of engine breakdown and other issues. 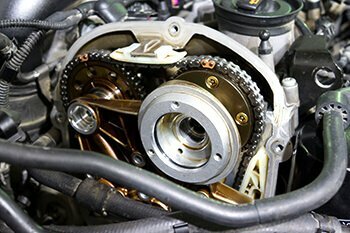 Get your engine repaired in minimum time without any hassle of finding spare parts. 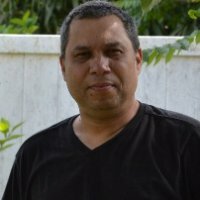 Our mechanics has year of experience with every make and model. In the case of undercarriage equipment’s, only authorized professionals at Astra can deal with the heavy parts and repair them without damaging the core. If your precious car has undergone any accident or you want to get a new body, let our experts do the job to make it look new. Our technicians can remove any level of dent through testing methods. We will make sure to make the body look brand new. 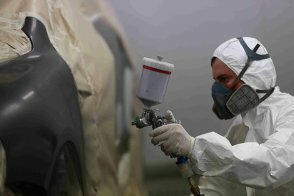 Whether due to scratches or any other reason, make sure you hire the experts to paint your car and make it shine. 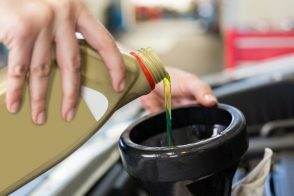 To keep your vehicle in top-notch condition, our mechanics provide oil changing services in Dubai in the minimum time possible. From alternator to battery and any other part of your vehicle that requires the hand of professionals for wiring, Astra will do the job. We provide a huge range of other services like vehicle evaluation and history reports, registration renewal, and window tinting, etc. 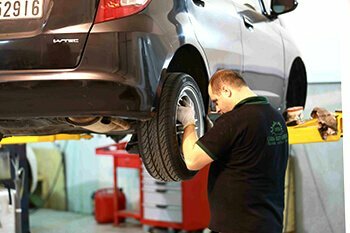 You can call our experts to find out about the car maintenance services and get roadside assistance or visit our workshop in Dubai. If all the parts that require for maintenance are available, we will repair your car within 2 working days. In Dubai, car AC repair gets pretty difficult as most of the car maintenance companies charge a lot. Hence, for car AC repair, Astra was chosen by me to give it a try. After availing their services, I believe my car maintenance issues are solved forever. 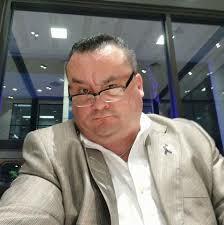 I had this problem with my car AC compressor repair and required car AC repair in Dubai. It was recommended by my friend to book an appointment at Al Quoz to get my car checked and guess what. I really found their services promising. Astra has provided the best car AC repair in Dubai. 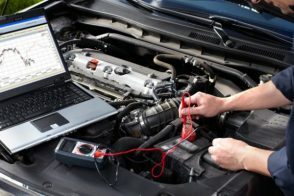 I usually find it as a trouble to look for car AC repair services as most of the maintenance companies claim that they have fixed the problems but in actual they do not.